Q: Can I have glowing skin in the middle of winter? A: The secret to combating dry and flaky winter skin? Exfoliate before moisturizing. Pamper, polish and positively glow with these pairings. 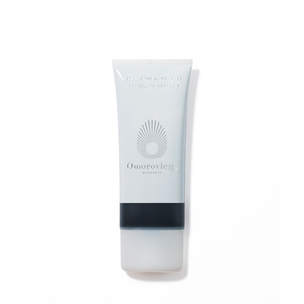 For skin that craves treatments that turn back the clock, massage Omorovicza's spa-worthy scrub from the T-zone outward. 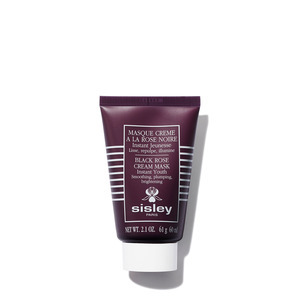 Follow with a mask like Sisley-Paris' in place of your regular moisturizer before bedtime for soft, plump skin with bounce. Deeply clean and brighten with Tata Harper's potent pink jelly, which whisks away dead skin cells and tightens pores. Compliment with a rich silky balm that melts into a serum for immediate radiance and even tone. Suitable for the most delicate skin, Koh Gen Do's gel starts as a clear liquid then forms soft peelings that slough away dead skin. Apply Avène's skin recovery cream, a soothing moisturizer with only 12 ingredients nourishes sensitive skin for lasting hydration.